For a safari with an ‘authentic’ feel of wild Africa, consider a Zambia safari holiday. Many Zambian areas are fairly ‘wild’, and many of its camps are still firmly in the ‘authentic’ bracket for us. Zambia’s small safari bush camps are famous for warm hospitality and great walking safaris, and still some are owner-run. Not always luxurious, but tiny and remote they offer a comfortable safari holiday in an unspoilt wilderness. In all the main parks, Zambia has systems to enforce high standards of guiding amongst its safari guides – so you’ll find some of Africa’s best guides here to lead you on either a 4WD drives and walking safaris. North and South Luangwa National Parks, in particular, are renowned for top-class walking safaris, whilst the Lower Zambezi offers great boat trips on Zambezi River. On top of all this, Victoria Falls is one of the seven natural wonders of the world – and now the venue for many activities, offering varying degrees of adrenaline-fuelled adventure. 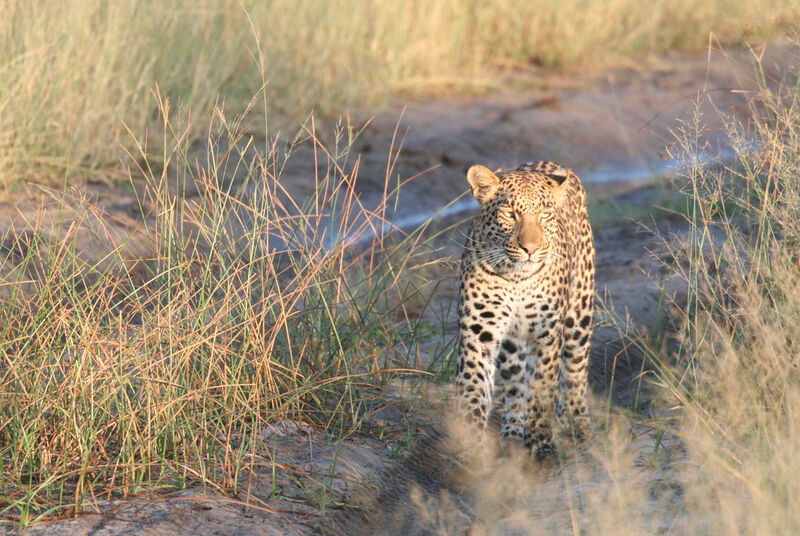 See the safari holidays below, and then call out Zambian experts to design your own with our help.